Whether you are a business owner or person that is changing homes, a move can be a complex operation that may require services that go beyond the transportation of property. In the relocation of a business or a family, storage is one point that many people will need to consider. If you are a family that is moving to a new home, there is a possibility that it may not be ready on the day that you have to move from the old home. This could result in the need for some temporary storage. Another possibility is that the new location will not be able to accommodate all of the possessions from the old location. For this, you might need to store some items while you figure out what you are going to do. 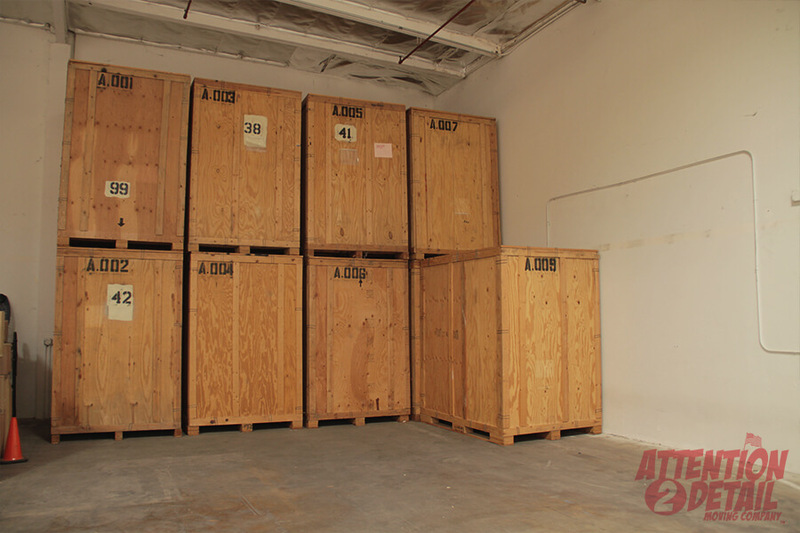 If you are moving in the Los Angeles area, there are plenty of options for storing your possessions. You have the common self-storage facilities and you could rent or buy portable storage units. Many of these options can be great, and depending on your needs, there is almost certainly a solution that will work well. If you need storage for your move, then there are some things that you are going to need to consider. First, you will need to determine exactly what your storage needs are. How much storage space do you need? Do you want a portable storage unit that is going to be on your property or would it be better to have the items stored at another location? In addition to that, you want to consider the security and protection that the different storage solutions will provide. You want to know that your possessions will be protected against the possibility of theft or damage. Before you select a particular storage solution, you should ask the provider about the security of the items and the care with which they will be treated. When your storage needs are in connection with a change of location, it is a good idea to consider storage solutions that are provided by the moving company. When the storage is provided by the moving company or a business that they are affiliated with, it integrates the services of moving and storage for a process that is much more fluid and reliable. That is not to say that you can’t hire separate companies for both, but there are advantages to having the two services from the same company. To start, the moving company might offer a discount or a package deal that saves you money when you hire them for both services. As an additional point, it is likely to make things easier and more streamlined when your moving company is also handling the storage. If it is portable storage for the new location, it can be loaded up and moved with you, and the company will set the storage up when it arrives at the new location. For offsite storage, the moving company will have better access to the storage if it is a facility that they own or a facility that they commonly work with. When it comes time to get your possessions from storage, you do not have to deal with multiple companies and make complicated arrangements. You just call the moving company, and they can retrieve the stored goods and bring them to you. At Attention to Detail Moving, we understand the importance of secure and convenient storage for people that are getting ready to move. For this reason, we offer flexible storage solutions that can be integrated into the moving process. Call us now to learn more about our moving and storage services.